Create your own paper farm animals with our cutter files. 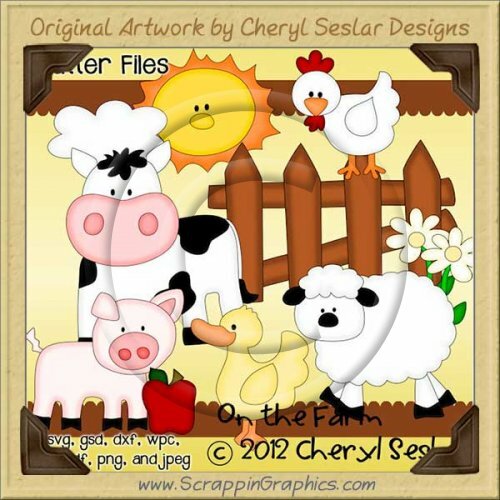 Perfect for all your vacation paper craft projects, this collection contains 7 cutting projects: chicken, cow, duck, fence with apple & flower, pig, sheep, sun with clouds. 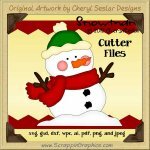 Use these in children's scrapbook pages, card making, paper crafts and much more. Can be used for commercial use but the files cannot be resold.